A former University of Indonesia (UI) philosophy lecturer who was accused of blasphemy for referring to holy books as “fiction” faced five hours of questioning on Friday during which he was asked to explain the meaning of “fiction”. 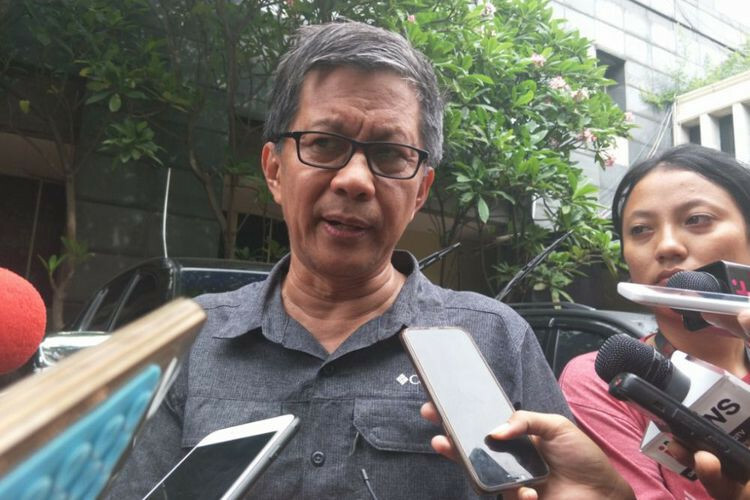 Rocky Gerung, an outspoken government critic, made the remark during a TV talk show last year and was only recently summonsed by the Jakarta Police for questioning. Rocky said the police asked him to clarify what he meant when he referred to holy books as fiction. He argued that he used the word fiction in philosophy classes to explain the concept of literature as “energy that activates imagination”. “It’s a conceptual question,” he said after the questioning, as quoted by tribunnnews.com. The lecturer said what he said should have never been reported to the police. “This is one of those cases that should have been mediated in a seminar room,” he said as quoted by tempo.com.